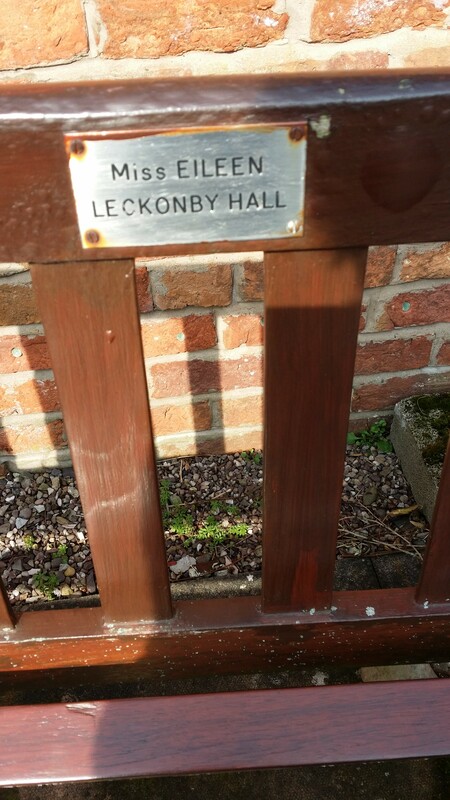 stating Miss Eileen Leckonby Hall. it’s like you never left at all. Very nice rhythm and flow.